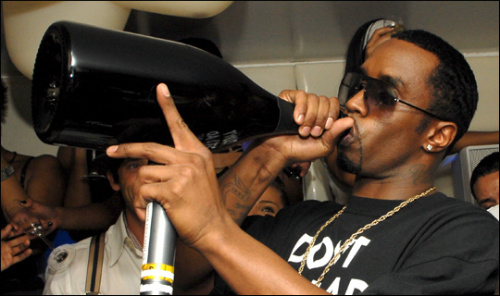 P. Diddy (or Puff Daddy or Sean Combs or whatever) is a very talented producer and businessman. He helped put NY rap back on top after the West Coast took it over and before Southern rappers got really good at making ring tones. One of the biggest hits produced by Diddy is Biggie’s “Hypnotize.” The music video for it cost more than Terminator 2. Every time the song comes on people rap along with Biggie’s part. Everyone knows every line. Not a lot of people do Diddy’s backup vocals though, which I find criminal. To help encourage more Diddy-a-longs, I’ve posted his lyrics from “Hypnotize” below.